As fast growing businesses surge into the digital age, the technology driving change in business strategies are also disrupting the workforce. The hiring environment today is increasingly competitive, and skilled applicants are in scarce supply. 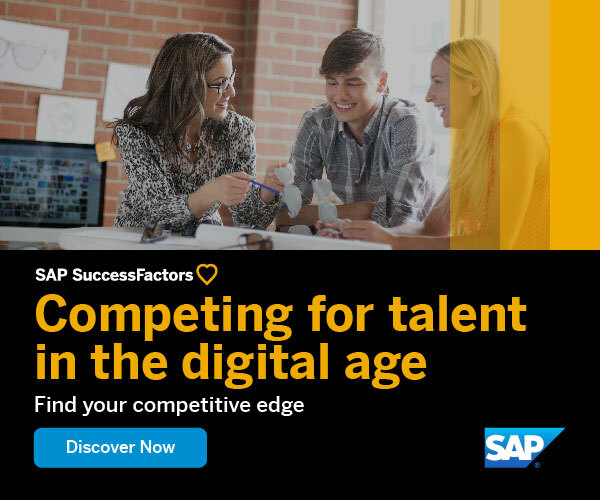 In this environment, small and midsize companies are turning to new HR tools and techniques to gain the edge they need to compete for talent with both innovative startups and established larger businesses. • Level the playing field with both deep-pocketed businesses and innovative startups for recruiting, retaining and developing staff. • Gain better visibility into employee skills and performance. • Meet expectations of digitally savvy employees. • Enable better employee collaboration. • Align skills with performance objectives.